We all know who the main characters of George Lucas’ six Star Wars films are: Anakin Skywalker, his son and daughter, and their friends. But who’s the narrator? Turns out Lucas had a crazy theory that makes total sense. 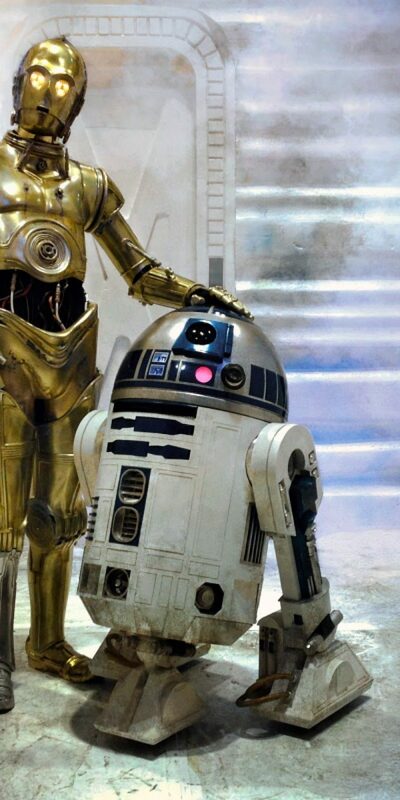 But also, if R2-D2 is the one telling the story, that would explain why R2-D2 is always so heroic, Taylor writes. He saves the lives of pretty much every major character in all six movies, and he never makes a single mistake. 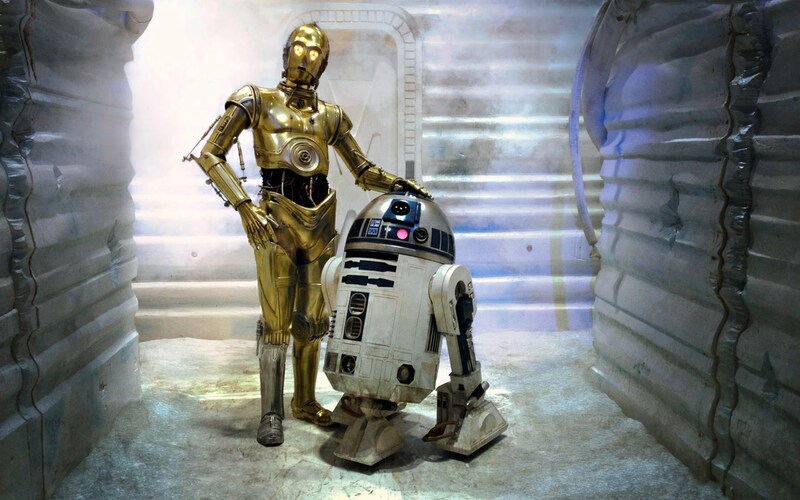 In a saga that’s full of flawed characters who screw up constantly, Artoo is always right. Maybe because he’s the narrator, according to George Lucas. 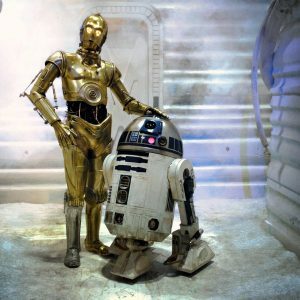 George Lucas’ Wild Theory About the Narrator of Star Wars Makes So Much Sense Reviewed by DR Ravenholm on April 25, 2016 .